Global Recognition - Lean Six Sigma for Students & Institutes. 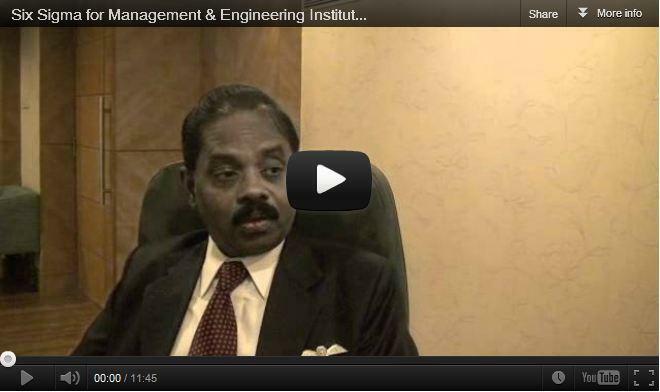 Lean Six Sigma for Students & Institutes. 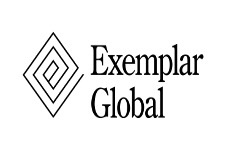 Benchmark Six Sigma is the only Exemplar Global (Previously RABQSA) certified Lean six sigma training provider in India Exemplar Global (Previously RABQSA) is a globally recognized organization that accredits training providers across the world. 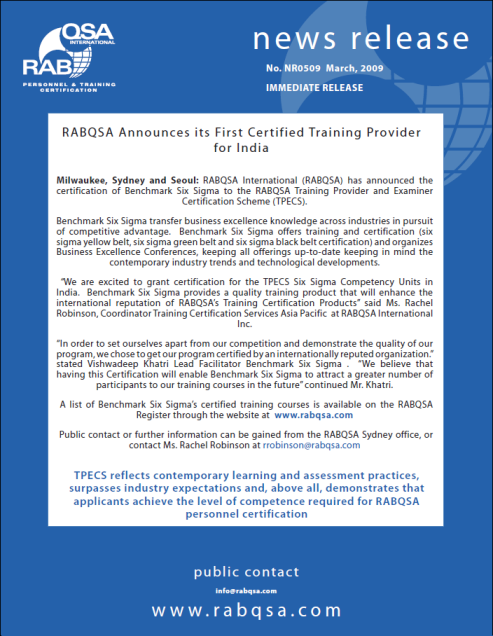 RABQSA was created in 2004 from the acquisition of the personnel certification activities of United States of America-based Registrar Accreditation Board (RAB) by Australia-based Quality Society of Australasia (QSA). It has offices in Australia, USA, Japan, Taiwan, Vietnam, Malaysia and New Zealand. Its activities are to design, develop, and deliver personnel and training certification services for various industries. Other certification bodies include the Professional Evaluation and Certification Board (PECB).